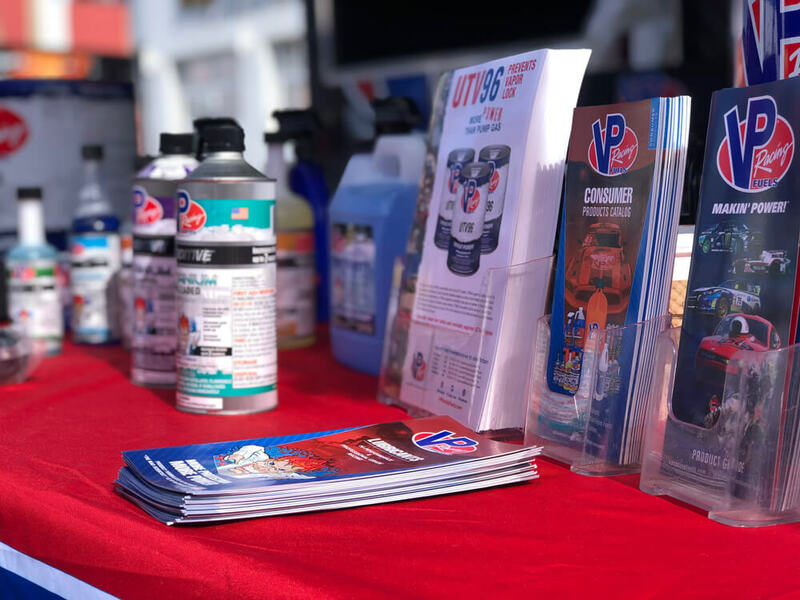 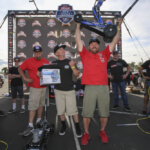 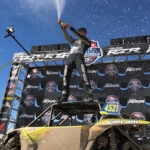 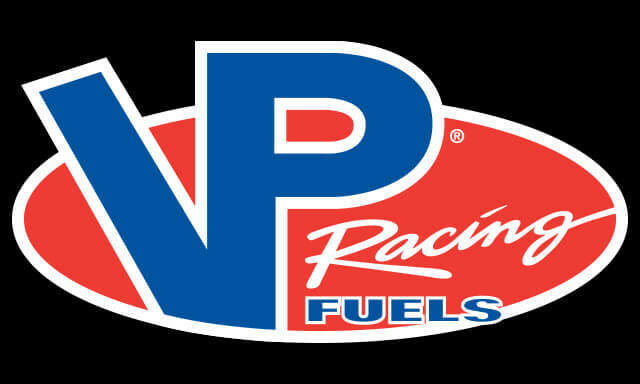 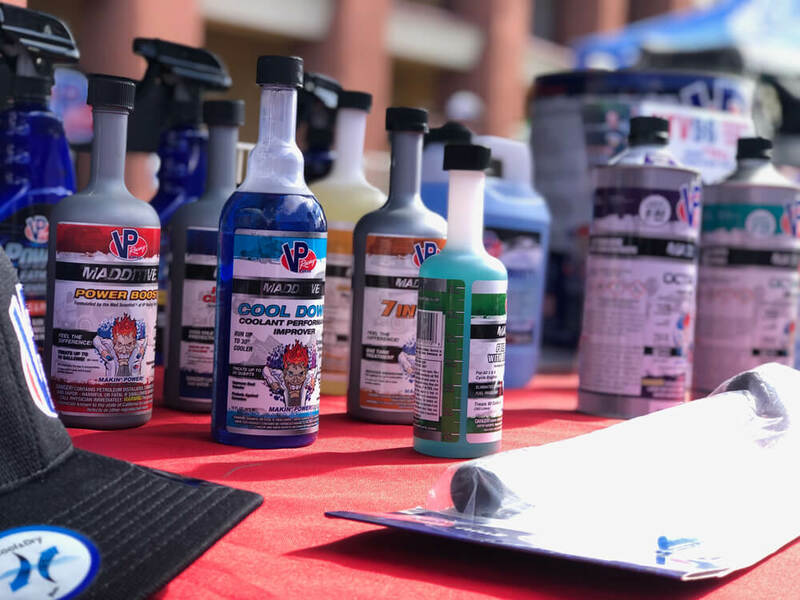 San Antonio, TX (March 30, 2019) VP Racing Fuels, Inc., regarded as the fuel of choice for amateur and professional off-roading, has been named the Official Fuel and will be the exclusive on-site fuel supplier for the UTV World Championship event April 4-7 at the Riverside Casino in Laughlin, Nevada. 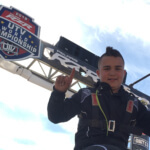 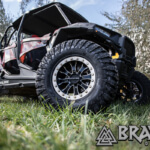 UTV World Championship, owned by The Martelli Brothers, offers spectators and racers the chance to witness intense competition on one of the most challenging courses of the year. 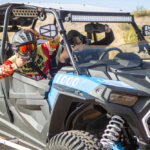 Newcomers interested in getting involved in UTV racing can visit https://www.utvunderground.com/how-to-go-utv-racing for more information. 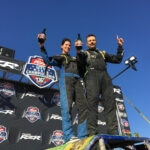 Fuel pre-orders are required for the event and can be placed at https://bit.ly/2HUc0AL.